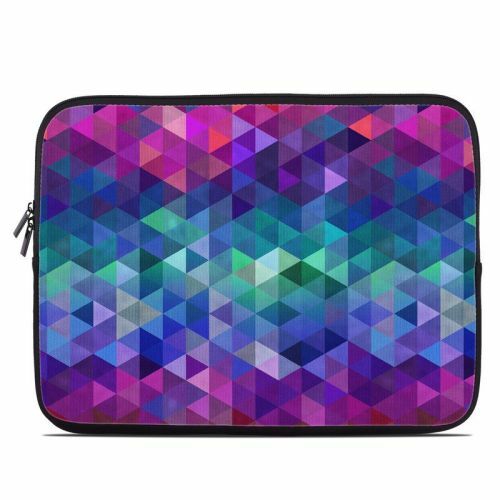 iStyles MacBook Pro Pre 2016 Retina 15-inch Skin design of Purple, Violet, Pattern, Blue, Magenta, Triangle, Line, Design, Graphic design, Symmetry with blue, purple, green, red, pink colors. 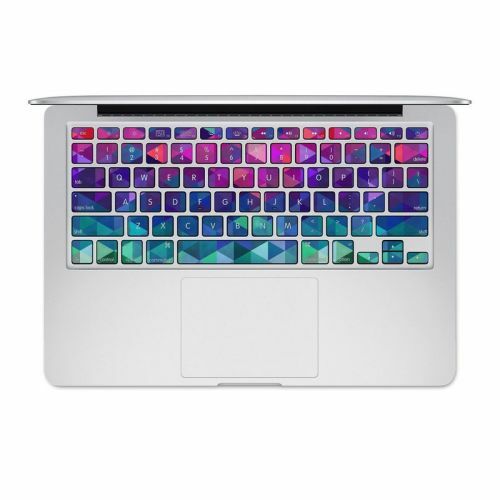 Model MBPR5-CHARMED. 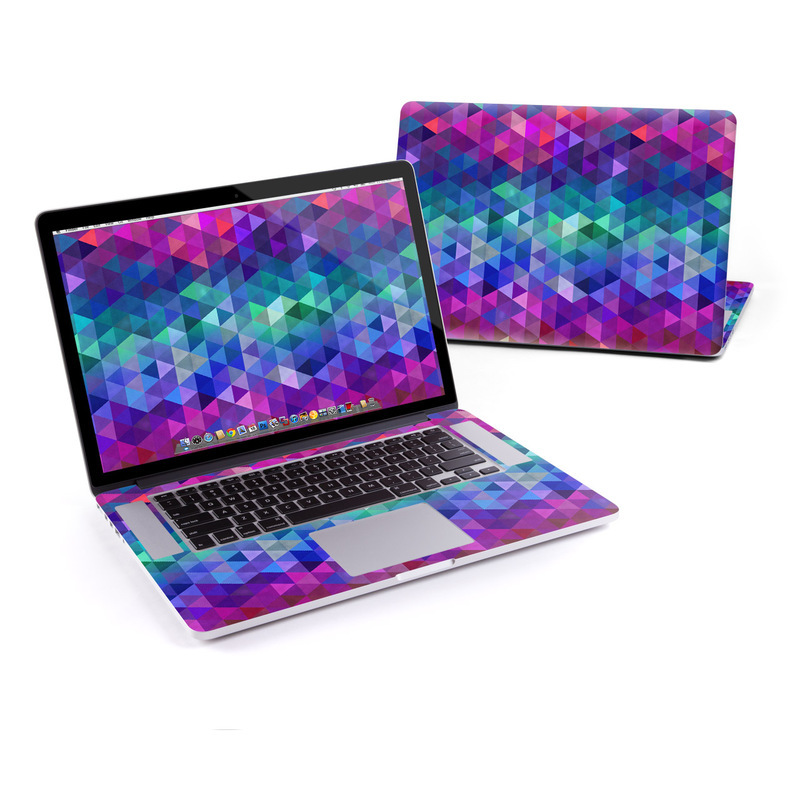 Added Charmed MacBook Pro Pre 2016 Retina 15-inch Skin to your shopping cart.